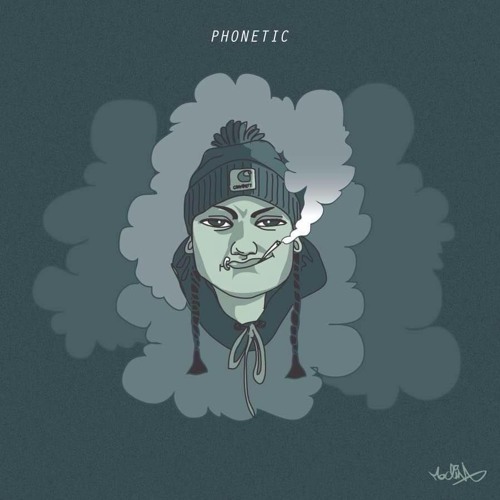 20 year old Brighton born rapper, Phonetic. Has supported the likes of Rag N' Bone Man, High Focus, Skinnyman, Task Force, LEVELZ, Dr Syntax, Amy True & More! Looking for gig opportunities across the U.K.